When it comes to starting and maintaining a successful business, the adage that goes “location, location, location” is as good a place to start as any. That being said, without a solid advertising and/or marketing campaign leading the way, even locations with the highest visibility and traffic are of little value. 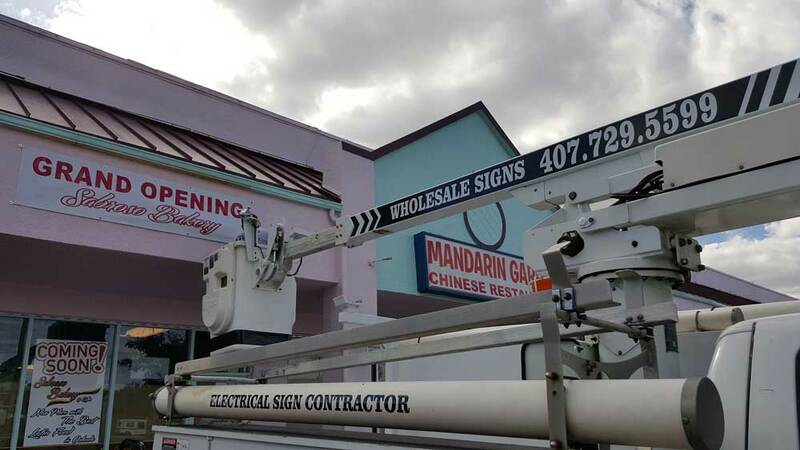 And when it comes to attracting positive attention to a business, few marketing tools provide the kind of long lasting return on investment that banner signs are capable of bringing to the table. Many of our readers will know something about this important subject, but quite a few more will be new to this concept. This article will take a closer look at this topic, and will answer some common questions about it along the way, including: just what are banners? What is the process for creating these advertising powerhouses? And, what are some of the major benefits that business owners can hope to receive by investing in some banners of their own? Banners are simply extra large advertising signs that can lend even the most drab buildings a strong dose of character and panache. Anyone that drives down the average ‘Main St.’ almost anywhere in the U.S. will see a wide selection of these specialized sighs on proud display for all to see, and they go a long way towards giving even new businesses the brand recognition that is the lifeblood of any company. They are also used in other types of situations, such as the banner signs that are displayed behind small aircraft for advertising purposes. What is the Process for Creating These Advertising Powerhouses? There are several different types of banners that are available to our customers, and each kind has it’s own special production techniques. That said, banner signs are generally made with specialized printers that are capable of creating messages on materials such as vinyl. 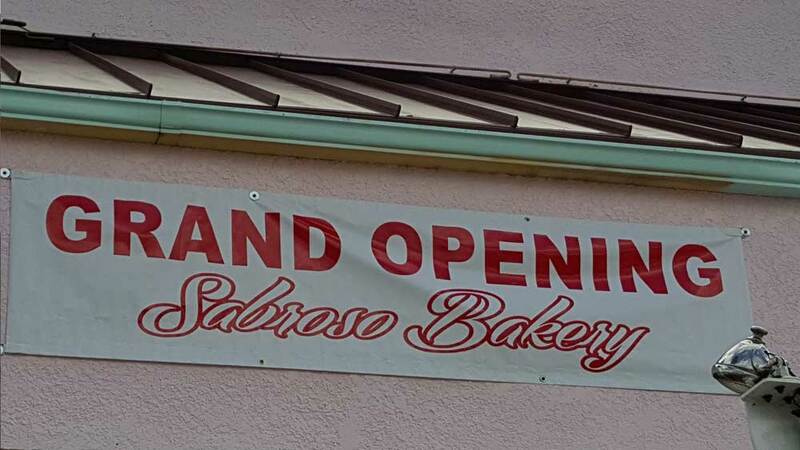 What are Some of the Benefits That Business Owners can Enjoy from Banner Signs? The list of outstanding benefits that companies receive by employing banners as a marketing strategy is very long indeed. Included are some of the following. Even the most outstanding product won’t provide the business that makes it any cash if potential customers don’t know where to go to get it. Wholesale Signs Fabricators solidly constructed banners solve this issue by making any business that uses them instantly recognizable to patrons, and at the same time helps to form a strong association between the wares that the business offers and the minds of it’s customers. We’re careful to infuse our banners with artistry and beauty, helping to infuse the businesses of our customers with a positive aura. Many modern companies have logos that are quite creative and interesting. Our banners are made to exactly match the specifications of our customers, and this helps to provide patrons with a consistently recognizable business identity across different types of marketing media. The state of the environment is of concern to everyone on the planet, and by producing environmentally friendly banners that make use of modern green materials we do our part to reduce waste and improve efficiency. 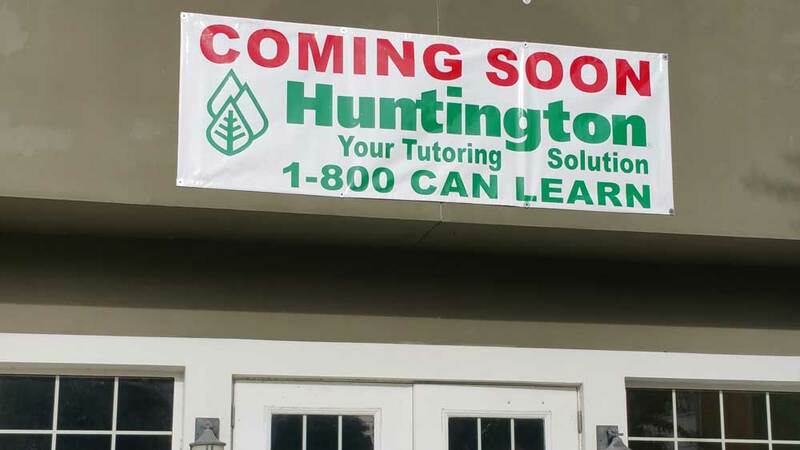 As can be seen, there is more to banner signs than meets the eye. We are happy to extend an invitation to business owners and managers who want to take their visibility-and their sales- to the next level of success.